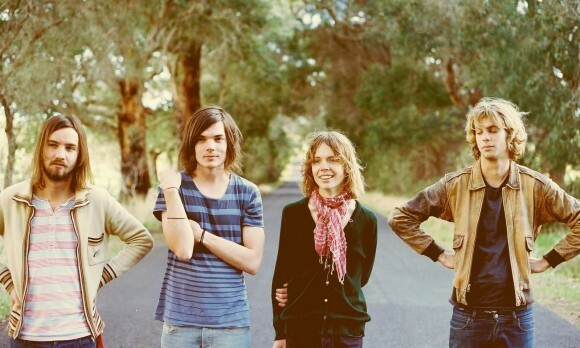 Australian hit retro rock band, Tame Impala, are back in the Bay Area for a third show since autumn. This time the tickets didn’t sell out within the day, but they will by May 29th. No news yet of a release date for a third album but they celebrate the re-release of their first EP on red vinyl on record store day.